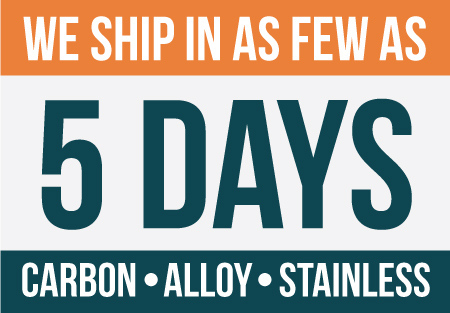 As the industry leader in fast delivery, we specialize in seamless rolled rings from 4" – 144" diameters in a variety of carbon, alloy and stainless steels. Our ISO 9001 and AS9100 certified plant in Erie, Pennsylvania features the most advanced technology available to forge world-class seamless rings. Interested in learning more about the McInness Rolled Rings process? Click on our Guide Book to Seamless Rolled Rings document to learn how you can better understand our technology and processes. Painstaking detail. Unmatched results. Our Wagner Dortmund KFR 630 table mill rolls rings weighing up to 35 lb and up to 13 inches in diameter. Terms & conditions of purchase.